Here are 7 books we read in 2017 that deeply influence how and what we think. We present a brief description and why we think each one is great, in no particular order. We believe that knowing and practicing the main principles that guide humanity, societies and behavior is key in order to live a meaningful life. We also think that most philosophical texts are boring af. Why do some people still think that overcomplicating texts makes you look smart? True to its goals, The School of Life simplifies the main ideas of some of the philosophers they consider more relevant, so we mortals can read them and actually enjoy them. We were awestruck to learn how aligned we are with Max Weber’s ideas on systematic organization and principles to change nations, or with Émile Durkheim’s on failure being the particular burden of life in modern capitalism. Ok, no spoilers, go enjoy it yourself. Carol Dweck and Fuckup Nights are like lost siblings. Carol is the smart and educated sister that got a Ph.D. at Yale, teaches at Stanford, and is a highly achieved author. Fuckup Nights is the drunk sibling that swears and hangs out with friends to have fun. Still, we arrive to similar conclusions that inspire people around the world to become better versions of themselves. 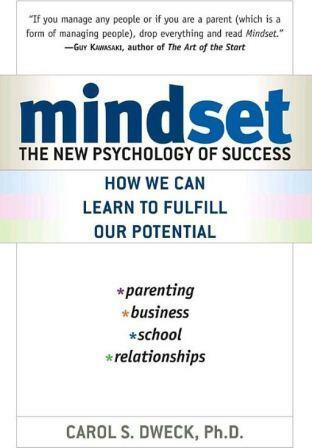 This book can change that perspective learned at school where they told you intelligence is a fixed trait. Surprise, it’s not, and you can work to improve yourself as a person. It all depends on how you exert effort and how you react to difficult situations. Hi five, Buddha. Fuckup started as 5 friends drinking and sharing stories of failure, which turned into a hobby, which turned into a global movement, which is becoming an organization with impact on societies, corporations, and governments around the world. If you’re an entrepreneur that wants to push growth as much as possible, remember that growth for the sake of growth is the definition of a cancer. Lay back and enjoy this book. Have you ever been in a conversation where someone says something like this? “Government should get out of the way, better to leave the free market regulate X or Y” Hint: it’s likely to be the same person that says that the poor are poor because they don’t work hard enough. Well, it happens that the “free market” isn’t created by nature, it is a human design with defined characteristics that right now perpetuate oligarchies and accelerate income inequality and wealth disparity. Like the tax reform Trump passed to make the rich richer. 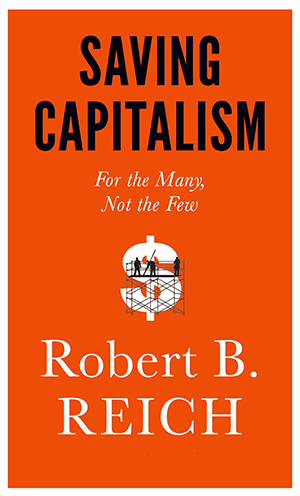 As the book review says: Here is a revelatory indictment of our economic status quo and an empowering call to civic action. From Fuckup, we’ll keep supporting through our action to better inform public policy. Powerful chiefdoms: The strongest hits harder and dominates. E.g. feudalism. Formal hierarchies: Conformist and stable like churches or the army with well defined paths and rules. Shareholder perspective: Exert control to squeeze every penny for shareholders, like most corporations today. Stakeholder perspective: Puts relationships and consensus above results. Hugs trees, eats flowers, and often times doesn’t get much done. Self-management: The organization is a living entity with an evolutionary purpose. 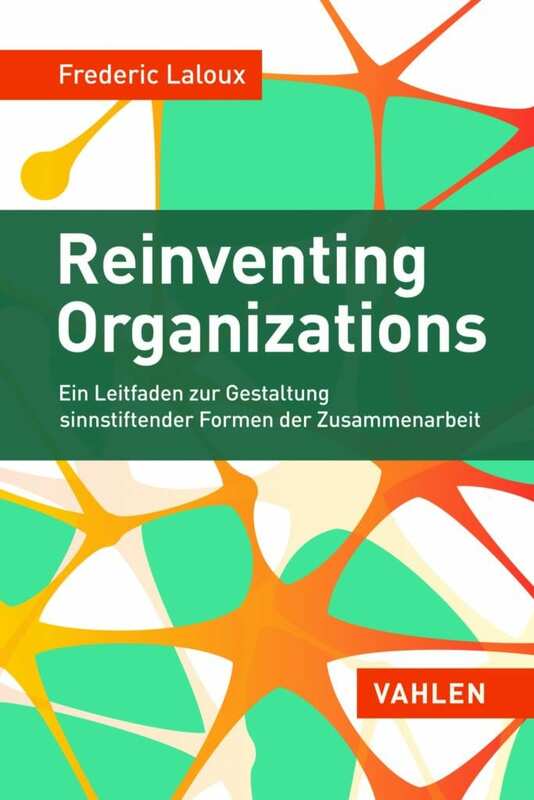 The author calls the latter Teal Organizations, and gives several examples of companies that have grown significantly and are more efficient than competitors by having minimal hierarchy, distributed leadership, and decentralized operations. At Fuckup, Inc. we’re working to become a Teal Organization through a global community while creating a playbook for others to use. 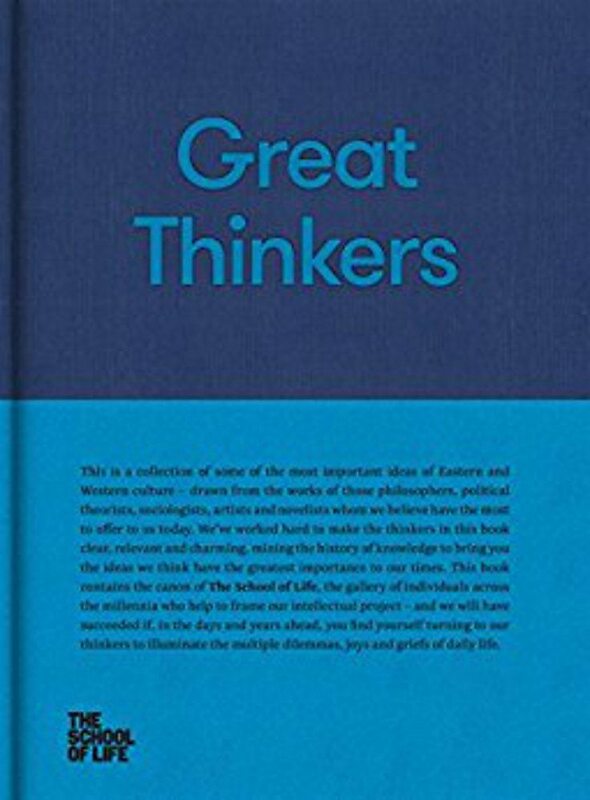 In the first one the author analyzes the whole history of humankind and shares powerful insights that have shaped societies. In the second he explores humanity’s future and its quest to upgrade humans into what he calls gods. We love this books because at Fuckup, Inc. we don’t really care if we go extinct either on the Earth or Mars because we developed better rockets; we care about creating the organizational models where those technologies will be implemented to increase well-being, not to concentrate power and self-destroy. 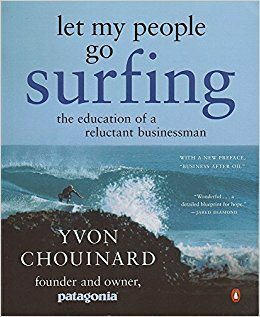 Any other books that you think might teach us cool stuff? Let us know on Facebook and Twitter, or Linkedin.